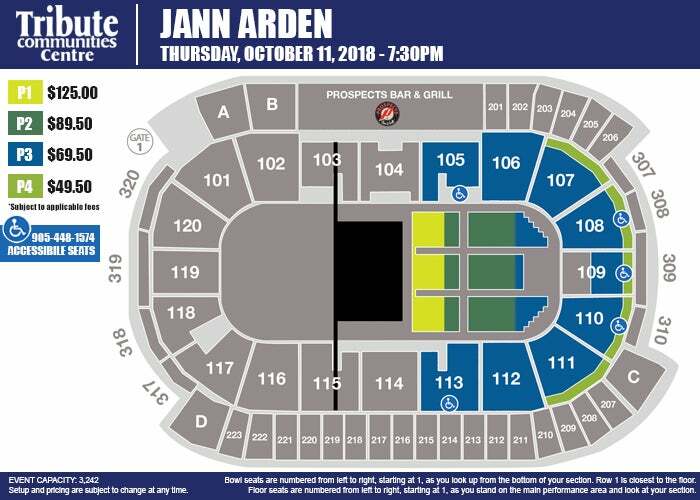 Acclaimed singer-songwriter, Jann Arden has announced today she will embark on a Canadian tour in support of her new album entitled, These Are the Days. The tour will stop in Oshawa at the Tribute Communities Centre on October 11 ,2018. 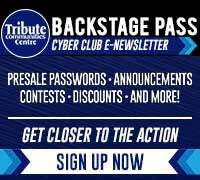 Tickets go on-sale on Friday, May 4 at 10am online at tributecommunitiescentre.com, by phone at 1-877-436-8811 and in person at the ticket office. American Express® Card Members can purchase presale tickets beginning Tuesday, May 1 at 10:00am until Thursday, May 3rd at 10:00pm. 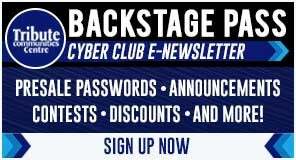 Backstage Pass Cyber Club Members can purchase tickets beginning Thursday, May 3 at 10am until 10pm. Jann Arden is a singer, songwriter, broadcaster, actor, author and social media star. The celebrated multi-platinum, award-winning artist catapulted onto the music scene in 1993 with her debut album, Time for Mercy, featuring the hit single "I Would Die for You." A year later she had her international break-out hit "Insensitive." She has written four books, the most recent being the Canadian bestseller Feeding My Mother. Jann Arden was a favourite guest on CBC's Rick Mercer Report, is much in demand as a public speaker, and is a frequent guest host on CTV's The Social. Jann’s most recent recording These Are the Days released in March of 2018, is available now. Once again Grammy Award winning producer Bob Rock was behind the console of what could arguably be, Jann’s most personal and poignant offering to date.